She Married Osama Bin Laden's Brother. Now She Dares to Tell Her Story. 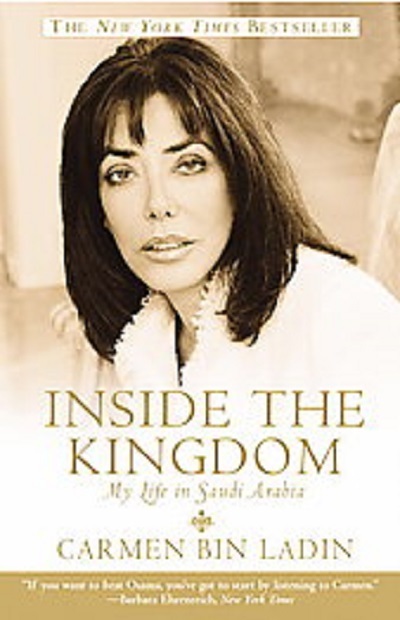 This international bestseller gives the shocking account of what it's like to be a woman-even a wealthy woman from a privileged family-in Saudi Arabia today. In an unprecedented act, Carmen Bin Ladin dares to throw off the veil that conceals one of the most powerful, secretive, and repressive countries in the world-and the Bin Laden family's role within it.